David is a key member of the leadership team at Recycling Lives – an organisation that blends recycling with social welfare. Dave’s experiences have given him a true understanding of social businesses as well as the commerciality of a big business and brings a strong belief to Selnet about the needs of the third sector working with private businesses. Zed has a passion for improving outcomes for marginalised communities which falls under the legal framework of Equality and the Race Relation Acts. She has worked in the public sector for 20 years and in the VCFS for 5 years, and has the credentials and the support of both sectors. 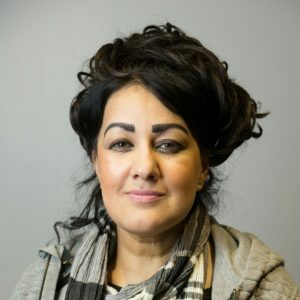 Lancashire Equalities is positioned uniquely to provide voice and representation for new, micro and small BME groups. Zed is well versed on issues relating to poverty and economic inequality, and is experienced in relation to policy, practice, legislation & evaluation. Tony is a social entrepreneur and a fellow of the Royal Society of Arts. 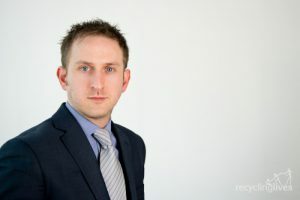 Tony was the project manager of the highly successful Blackpool based LEGI project from 2007 through to 2011 and he is currently Managing Director of Social Enterprise Solutions (UK) CIC who from 2010 to 2012 were listed in the Royal Bank of Scotland’s list of the UK’s top 100 social businesses. 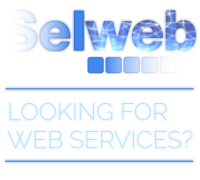 In 2012 Tony received SELNET’s coveted ‘Enterprise in Society’ Award. 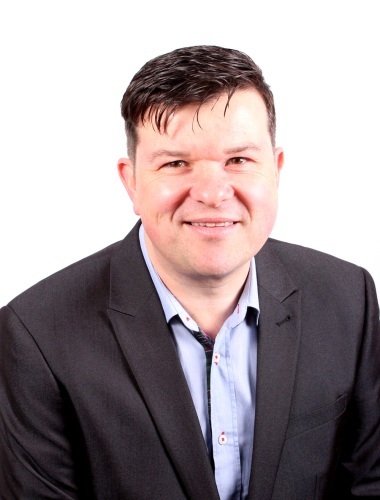 Alistair is a chartered business advisor and professional marketer as director of Tick The Publicity Box cic – a community interest company established in 2008 to aid social enterprises and charitable groups to raise awareness through marketing, PR and events. He is a regular deliverer of ERDF-funded business support programmes and has advised a large number of pre-start up social enterprises and assisted a number of social firms on how to develop their businesses. My work has taken me to many places around the globe, and have set up businesses both here in the UK and in other countries. I became involved with the social enterprise sector over 10 years ago when I founded Connector Media and The Sewing Rooms. I am passionate about Social Enterprise and am proud to be part of a global movement that is putting People and the Planet First. I currently am part of the Well Skelmersdale Vision Team that has just brought the School for Social Entrepreneurs to Skelmersdale and am an Ambassador for Well North. Jez is a founding director of Shared Future, an innovative social enterprise founded in Lancaster in 2009. He has worked in and promoted the social enterprise sector for over 20 years and is a leading national expert in Participatory Budgeting (PB) and community empowerment. Shared Future also run Citizen Juries and other deliberative processes focusing on enabling health and wellbeing service commissioning to become more community led. 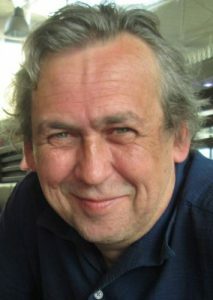 Jez was previously a non-executive director of Central Manchester Primary Care Trust and a social enterprise business analyst at Lancaster University Management School. He also independently works as a consultant for the World Bank. 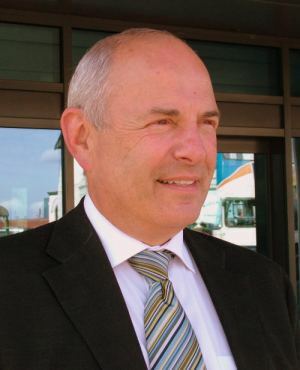 Graham is Chair of Selnet, a founder director of the organisation, he currently has line management responsibility for Selnet’s Chief Executive. In the social enterprise world, Graham is the Business Manager at Bootstrap Enterprises in Blackburn. 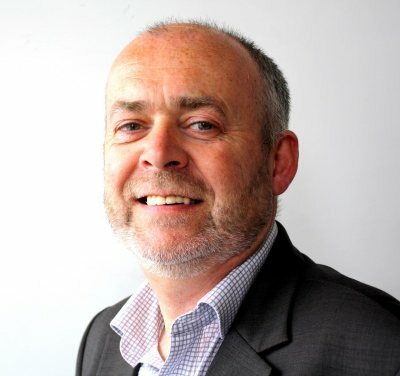 Graham is an active social enterprise champion with a wealth of expertise and experience within the sector, he is passionate about the need for charities and social enterprises to work co-operatively and deliver superb services to local people. As the development officer of CVCFSN part of Donna’s role is to develop existing and new strategies, along with improved policies for collaborative working between the sectors to work towards social and economic improvement. 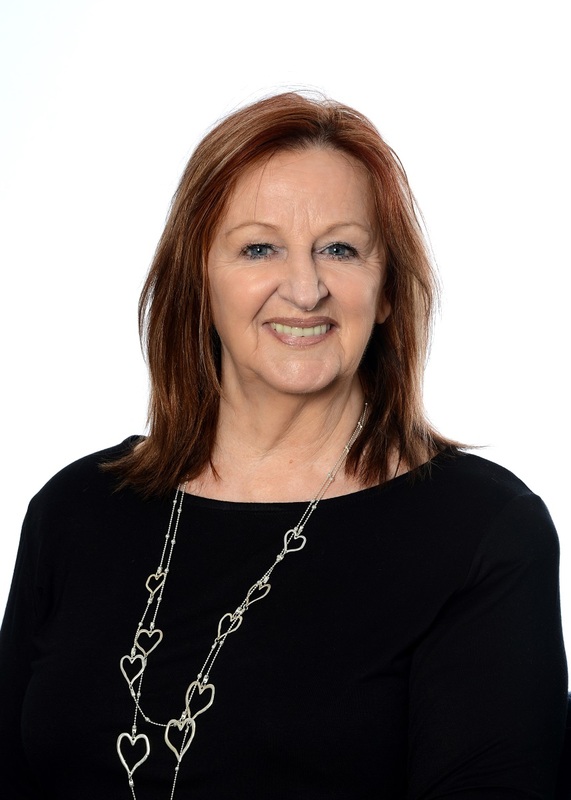 Donna also represents the third sector on local strategic boards and facilitates Equality and Diversity and Interfaith Forums and initiatives. In a previous life I had my own restaurants in England and abroad and latterly a dance studio. I started work as a youth & community worker and obtained my a BA (hons) Degree from St Martins College Lancaster at the grand old age of 50. I have 30years experience of working with children, young people and families in the Blackpool, Fylde & Wyre. I managed the Millennium Volunteers Programme for 8 years setting it up from a standing start when it was first introduced to Blackpool in July 2000. Previously I had worked at the Tate Gallery Liverpool as their Community Curator working with disadvantaged groups across Merseyside. I undertook research, and delivered high quality community& training events, ranging from talks and workshops to conference and symposia, for Tate Liverpool visitors, coupled with Community Exhibitions in collaboration with the communities I had worked with. I have also delivered Community Development training and Youth Work training for Blackpool; Fylde College after I gained my teaching qualification from the same college. I am a volunteer myself with My Town Tiggers a local charity that supports children and young people with autism. I am a Trustee of the Claremont First Step Centre Blackpool, Streetlife Homeless Charity Blackpool & Trustee Blackpool Council for Voluntary Youth Services. 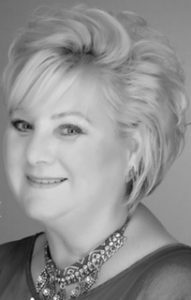 Dawn is an award-winning project manager and Chartered Business Advisor with a passion for social enterprise and cross sector collaborations. 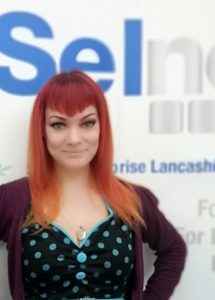 She has been working in Lancashire in support of the social enterprise sector since 2009 and became a Director of Selnet Ltd in January 2012, representing the interests of waste and environmental social enterprises. Her professional experience builds on formal qualifications including a Master’s Degree in Sustainable Business. In 2017 Dawn joined the Selnet team as our Network Coordinator and maintains a position on the board. Dawn leads on Selnet’s communications, programme brand compliance and bid writing. Ann Marie is a founder director of Selnet. She has worked in the social enterprise sector for over 30 years at first in fair trading and then at New Era Enterprises (E. Lancs.) Ltd. where her responsibilities have included project development, bidding for funds, planning and delivery. Ann Marie is a qualified social enterprise business support worker and has an MA in social enterprise.